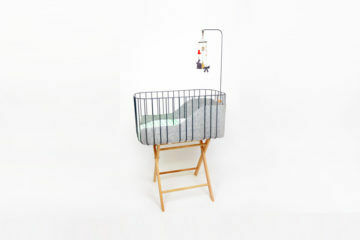 The gentle sway of a cradle can calm a newborn into a soothing sleep in the blink of an eye. 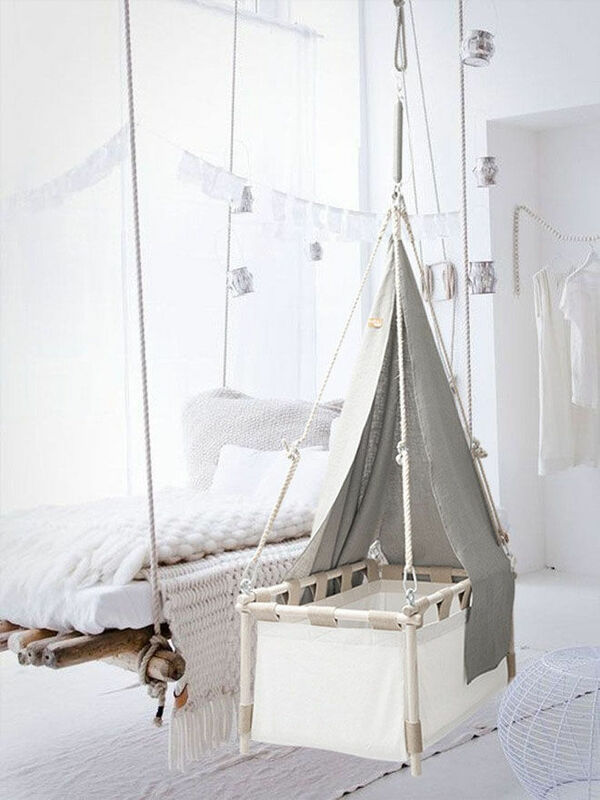 Mimicking the side-to-side motion of the womb, it’s a comforting cocoon for blissful bedtime. 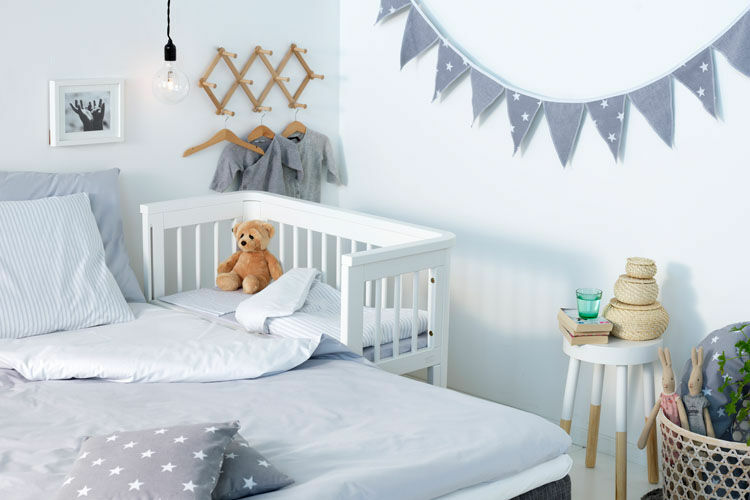 A cradle that’s suspended perfectly imitates the natural motion that babies adore, and we happen to have found some of the most beautiful, luxe cradles that will slot into any room. 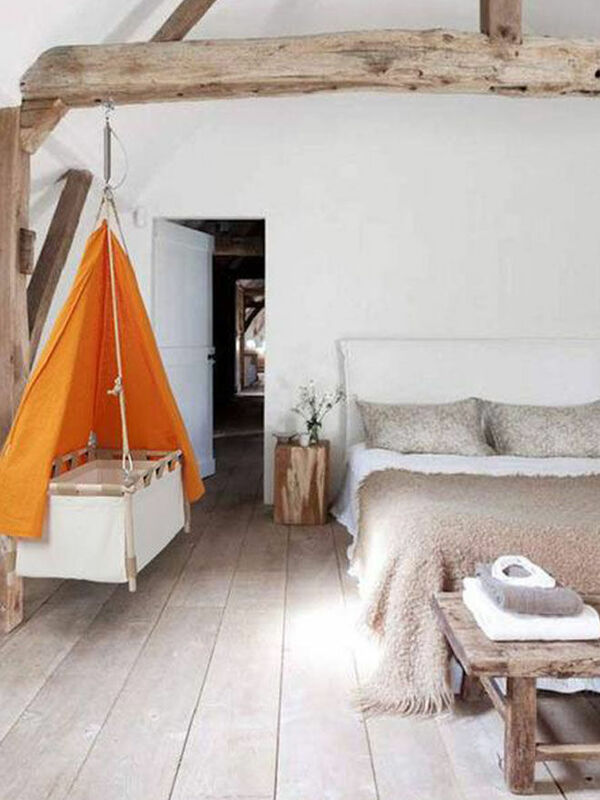 Danish brand Hussh, not only crafts stunning cradles that ooze style, they’re made from soft organic cotton, coconut fibres and recycled wool, making them enviro-friendly. 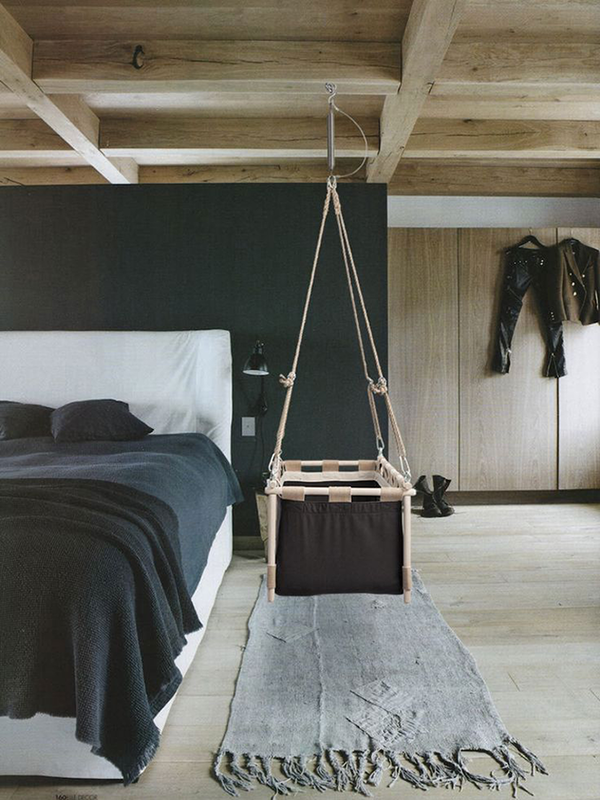 There are several ways you can use a Hussh Cradle, either suspend it securely from the ceiling or hang your cradle from the additional tripod. Plus, and we love this, you can easily move it around the home by simply unclipping it and letting it stand on its sturdy little legs, or even take it away with you as an easy travel cot. If you’re after something a little different, why not look at the black version. 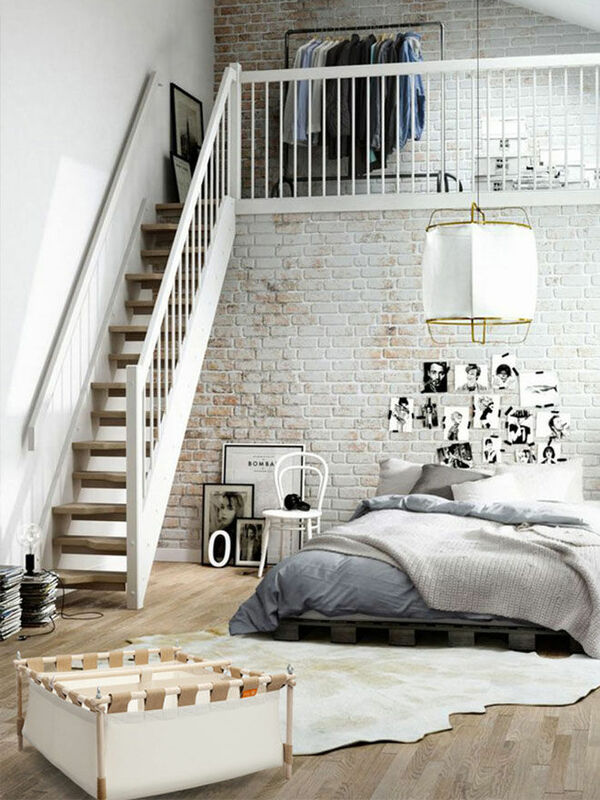 Super stylish and right on trend with the ongoing monochrome theme, we absolutely love it. Twinning? 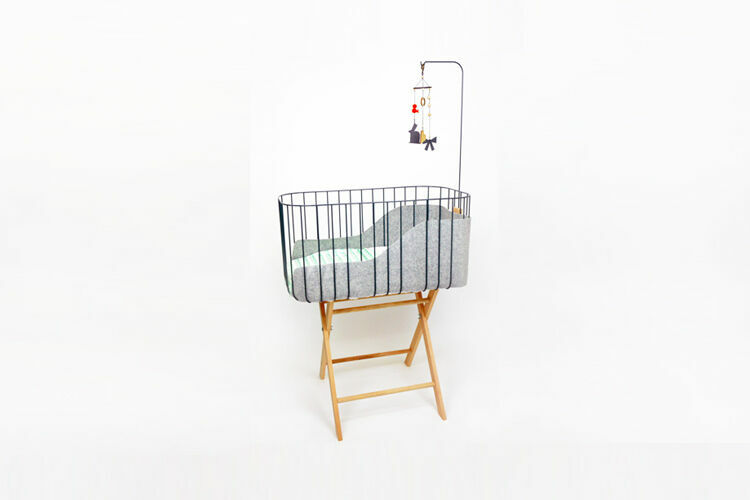 Hussh has cleverly designed a twin cradle ($446) that has a removable mesh divider. 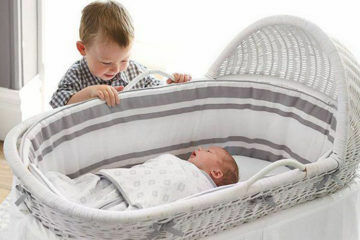 This allows siblings to snuggle up together or have their own little space. Either way, they’ll be comforted by hearing and seeing each other. Cute! 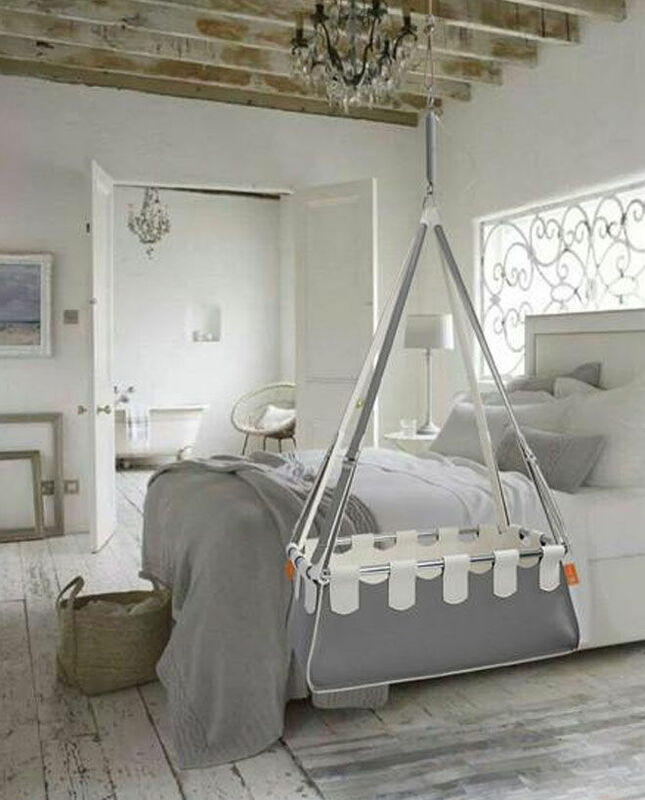 Shipped worldwide, all Hushh hanging cradles come with a spring to hang it up and a comfortable mattress. 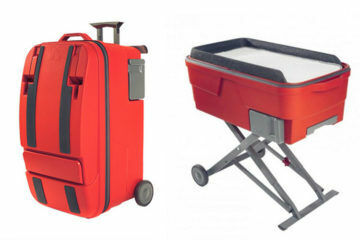 Available online from Hussh (from $300).